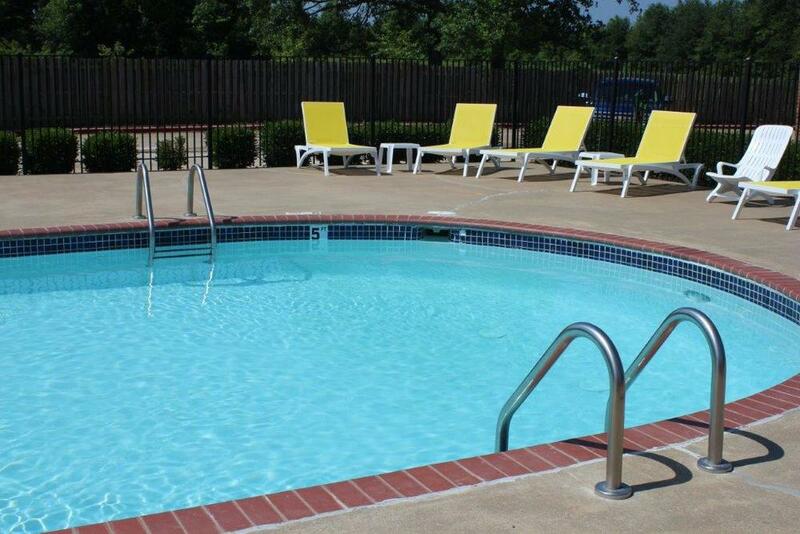 Stone Manor is a 238-unit Class A apartment community constructed in 2004 in one of the best locations in Northwest Arkansas (NWA), home to Walmart, Tyson Foods, J.B. Hunt and the University of Arkansas. NWA is expected to be the third-fastest growing major metropolitan economy in the country with a projected annual growth rate of 4.2% over the next five years, exceeded only by those of Austin and Raleigh-Durham. The prior owner bought the property in 2006 intending to reap profits by converting the apartments to condominiums and selling off the units individually. The condo conversion took longer than expected, and the owner had sold only 16 units before the Great Recession hit in 2009, crushing the residential market in NWA. After the condo conversion failed, the seller, which had no experience operating a Class A apartment community, lost interest in the project and failed to maintain it properly. When RPD acquired Stone Manor in February 2015, RPD replaced all management and maintenance personnel. RPD completed major renovations to the club house, fitness center, pool, outdoor kitchen and landscaping; upgraded the units with new flooring and paint; and increased from 18 to 24 the number of fully furnished corporate units, which command large premiums and are typically rented by Walmart suppliers. Even before the upgrades were completed, the new management team has increased rents by 7% and increased occupancy from 95% to 99%. RPD acquired this “non-fractured” condo community in March 2012 for approximately 55% of the original development cost. Then known as the Presidio on Judges Hill, the 45-unit condominium project had sat idle for two years while the lender foreclosed on the developer and then fought with the general contractor to resolve an $800,000 claim for construction defects. RPD assisted in the settlement with the contractor pre-closing, and supervised the contractor’s cure of the construction defects post-closing. RPD also upgraded the lobby, added landscaping, and added a gazebo and seating areas to the center courtyard. Because the property had sat idle for two years, local realtors had forgotten about it or assumed that the construction defects were fatal. RPD combated this image problem by changing the name to Park West Residences, throwing a series of realtor events, and launching an advertising campaign aimed on local homeowners and wealthy alumni’s from the University of Texas. The marketing plan yielded results. RPD sold all 45 condominiums in less than three years, with the last sale closing in February 2015. In 2005, a Chicago-based developer bought the Harbour Town apartments, a 220-unit apartment community built in 1978 on an 18.7-acre tract with 1,700 feet of lake frontage in a northern suburb of Indianapolis. The developer tore down 116 apartment units and constructed a four-story building with 45 Class A condominiums. Unfortunately, the developer’s timing was bad and condo market collapsed before the developer could tear down the remaining apartments and build another 225 condos. RPD acquired the project from the developer’s lender that foreclosed for less than 25% of the development cost. RPD separated the 104 Class C apartments from the Class A condos with a fence and landscaped berm. RPD constructed a leasing office, fitness center and pool, in addition to reconstructing retaining walls, rebuilding balconies and repairing collapsed sewer lines. These amenities and repairs, along with a marketing campaign, allowed RPD to increase the occupancy from 85% to 95%. The apartments were sold 24 months after they were acquired at a substantial profit. RPD re-branded the condos as the “Villas on Morse Lake” and hired the most reputable residential brokerage in Indianapolis. RPD sold the last condo unit in July 2015. RPD is in the process of selling the 6.5-acre tract with the club house and rights to boat docks to complete this investment. 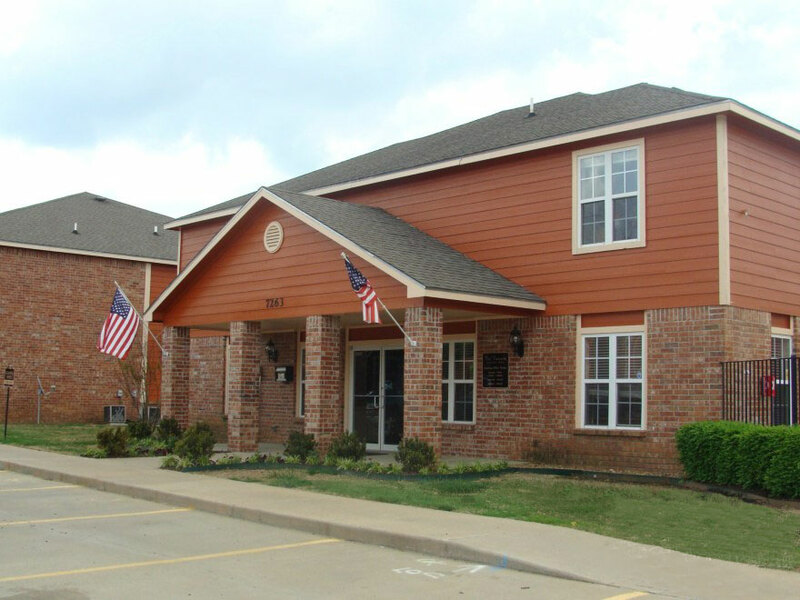 In March 2014, RPD purchased The Vineyards, a 135-unit apartment community built in 2004 and located in Springdale, Arkansas, one of the four major cities in Northwest Arkansas (NWA). 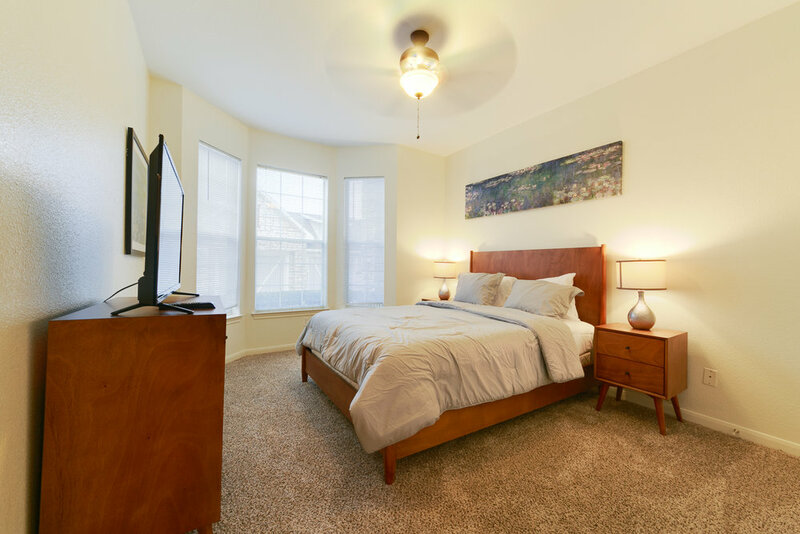 The property is less than one mile from new elementary, middle and high schools, and less than two miles from a children’s hospital, a Sam’s Club retail center, and a community college that are under development. Nearby Interstate 49 connects Springdale to NWA’s three other major cities: Rogers, Fayetteville (home to the University of Arkansas) and Bentonville (home to Wal-Mart). These four cities have experienced strong population and job growth, with Springdale growing by 51% between 2000 and 2010. Despite the fact that The Vineyards was only 10 years old when RPD acquired it, the property was suffering from deferred maintenance. The prior owner, who had purchased the property from a lender that had foreclosed, was successful in increasing the occupancy from 80% to 95%, but failed to make any improvements to the property. Over an 18-month period, RPD replaced the management and maintenance staff, painted the building exteriors, added landscaping, renovated the leasing office, added a fitness center and upgraded two-thirds of the units with faux wood flooring, faux granite counters, new lighting and two-tone paint. The upgraded units are receiving a premium of 16%. The Villas De Nolana, 120-unit apartment community constructed in 2004, is located in McAllen, Texas. Capitalizing on its proximity to the Mexican border, the McAllen MSA, which has a population of 816,000, had the second highest population growth in Texas (behind Austin) and the third highest job growth in the country in 2014. 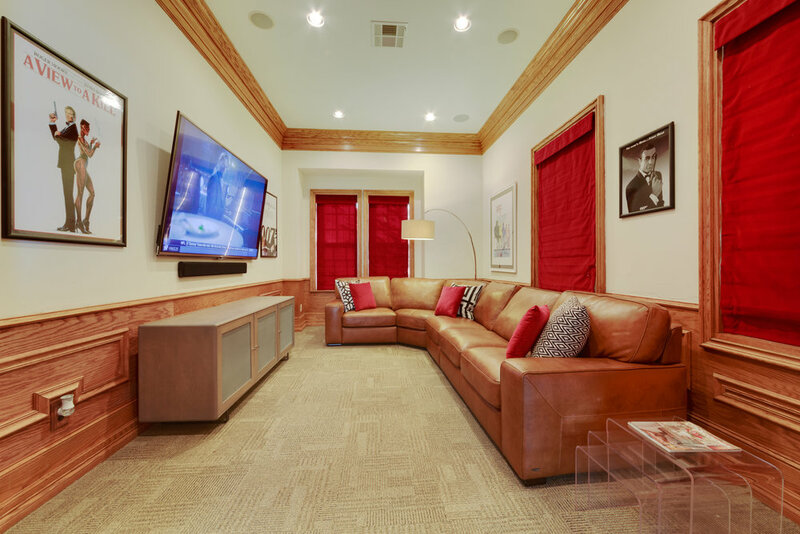 The area immediately surrounding the Villas has among the best demographics in McAllen, with median and average household incomes above that for Texas or the United States. When RPD purchased the property from a local doctor in August 2014, it was mismanaged and lacked some of the amenities and upgrades of its competitors. 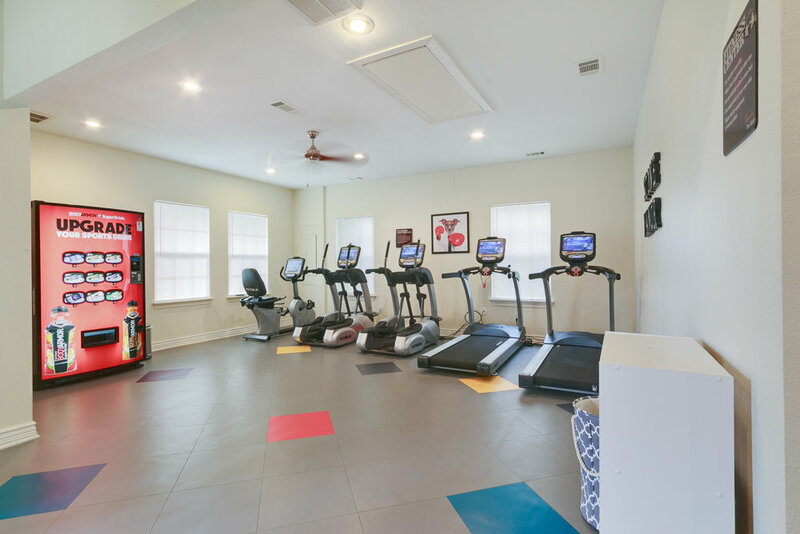 In twelve months, RPD replaced the onsite personnel, renovated the leasing office, added a fitness center and landscaping, and upgraded one-third of the units with granite counter tops, refinished cabinets, faux wood floors, plantation blinds, a new lighting package and two-tone paint. The upgraded units are commanding a 15% premium. The amenities and upgrades also allowed RPD to increase the occupancy from 85% to 95%. 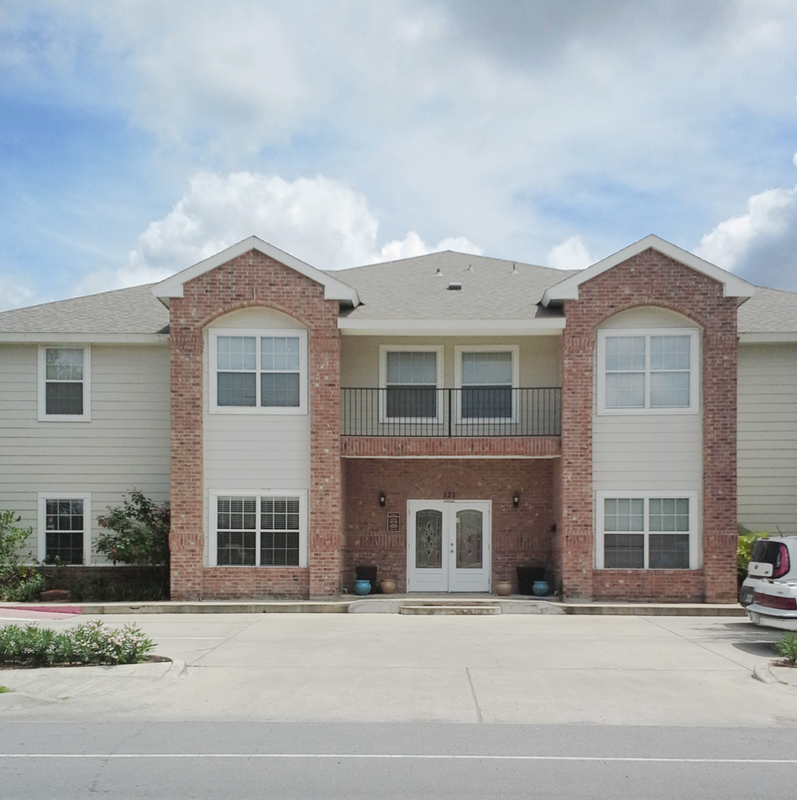 Meadow Chase is a 124-unit apartment community built in 1984 and located in Bay City, Texas. Bay City is 80 miles southwest of Houston along the Gulf Coast, within a 20-minute drive of a large refinery, three petrochemical plants, a nuclear power plant, a natural gas power plant that was recently constructed, and pipeline manufacturing plant that is under construction at a cost to exceed $1 B. The refinery and petrochemical plants, which benefit from low oil and gas prices, are in the midst of large-scale expansions. RPD purchased Meadow Chase in November, 2013 from an unsophisticated long-term owner. The property was operating below-potential because of mismanagement and outdated facilities. In the first 18 months, RPD replaced all of the onsite staff except for one maintenance technician, renovated the leasing office, added a business center, and upgraded one-half of the units with new appliances, faux granite counters, refinished cabinets, new lighting and plumbing fixtures, faux wood floors and two-tone paint. The upgraded units are fetching 13% premium.